One story living, No Stairs! A favorite of many in the Triangle. Click HERE for Just Listed Ranches in the Triangle Area. 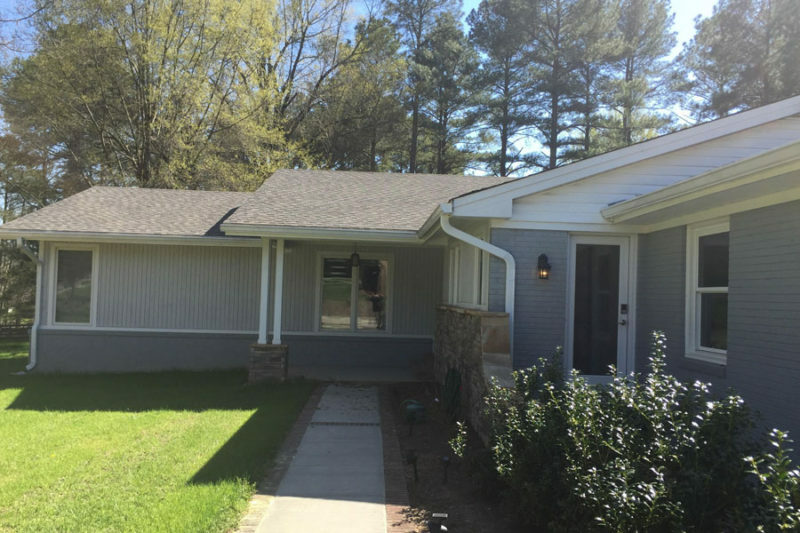 All Ranch (One Story) Homes for Sale in Chapel Hill.